US aerospace and defence firm Orbital ATK has announced that it has successfully tested a 3D-printed hypersonic engine combustor at NASA’s Langley Research Center in Virginia. Produced through an additive manufacturing process known as powder bed fusion (PBF) the combustor was subjected to a variety of high-temperature hypersonic flight conditions over the course of 20 days, including one of the longest duration propulsion wind tunnel tests ever recorded for a unit of this kind. 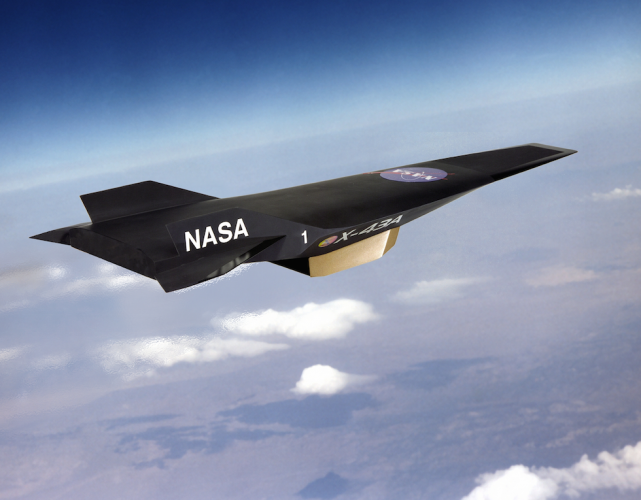 One of the most challenging parts of a hypersonic propulsion system, a scramjet combustor houses and maintains stable combustion within an extremely volatile environment. The tests were, in part, to ensure that the PBF-produced part would be robust enough to meet mission objectives. According to ATK, analysis confirms the unit met or exceeded all of the test requirements. The company said that the use of an additive process to build up the component one layer at a time, enable it to incorporate design features and integrated components that simply couldn’t be produced using conventional manufacturing techniques. Earlier in January, ATK was awarded a $47 million contract from the U.S. Air Force Space and Missile Systems Center Launch Systems Directorate for the development of a solid rocket propulsion system prototype to support the Evolved Expendable Launch Vehicle (EELV) program for national security space missions.